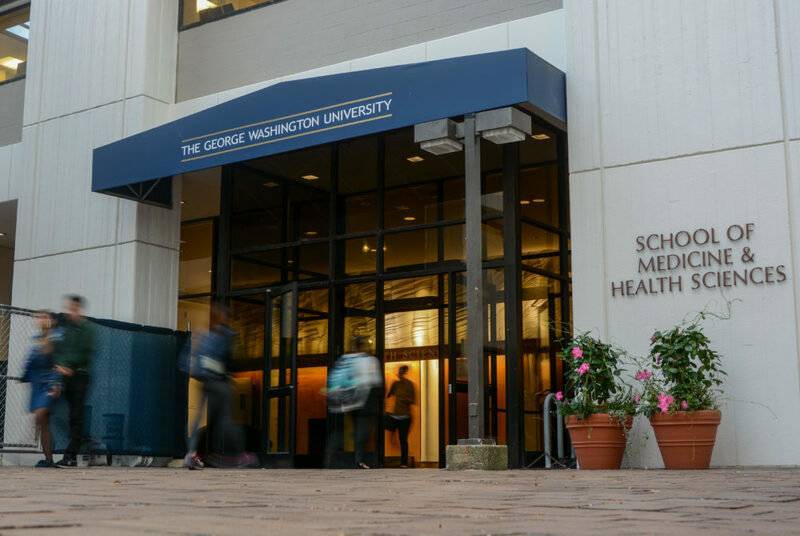 The nursing school is working to place a greater emphasis on research projects – an area of the profession that experts said has long been neglected. 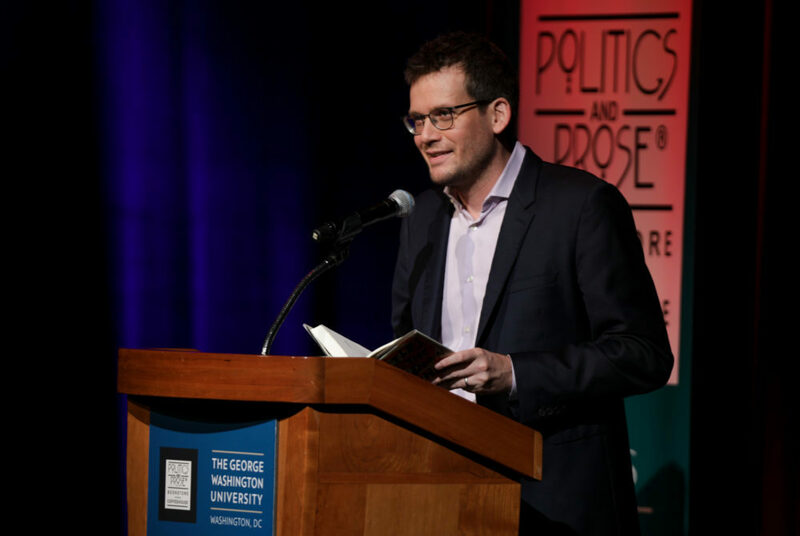 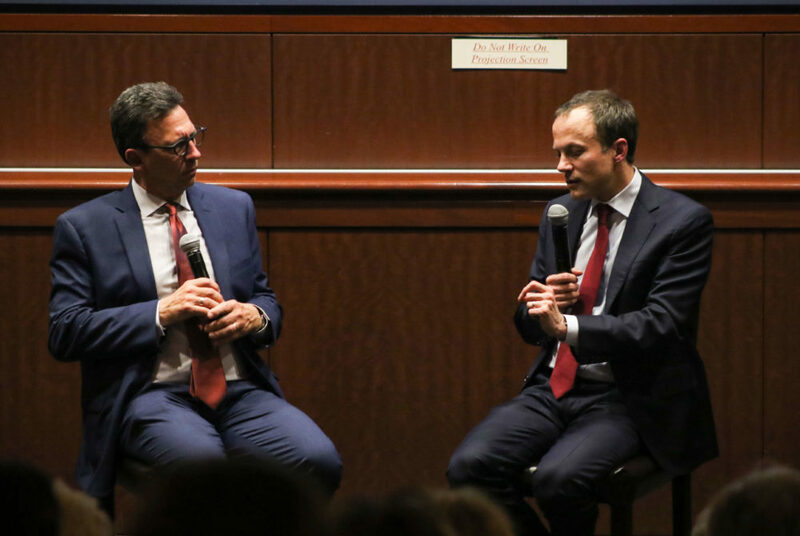 David Rhodes, the president of CBS News, discussed the state of media in the age of Donald Trump at the Marvin Center Thursday. 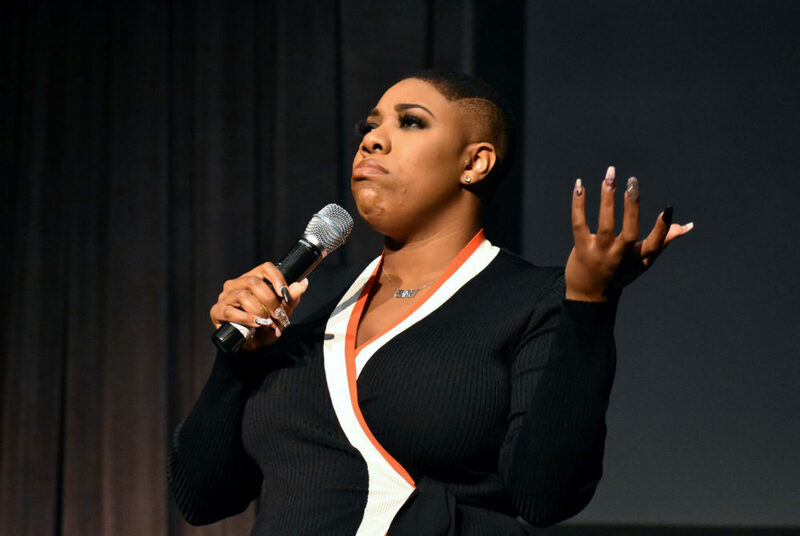 Symone Sanders, the former national press secretary for Sen. Bernie Sanders, I-Vt., spoke Wednesday about ways to address racial and economic inequalities in America. 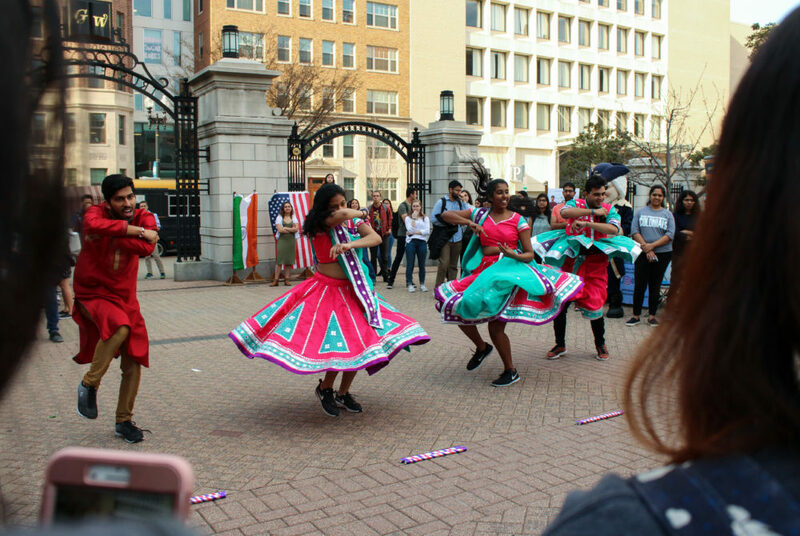 The three-hour event celebrated South Asian heritage with henna tattoo booths, live performances and cultural dishes. 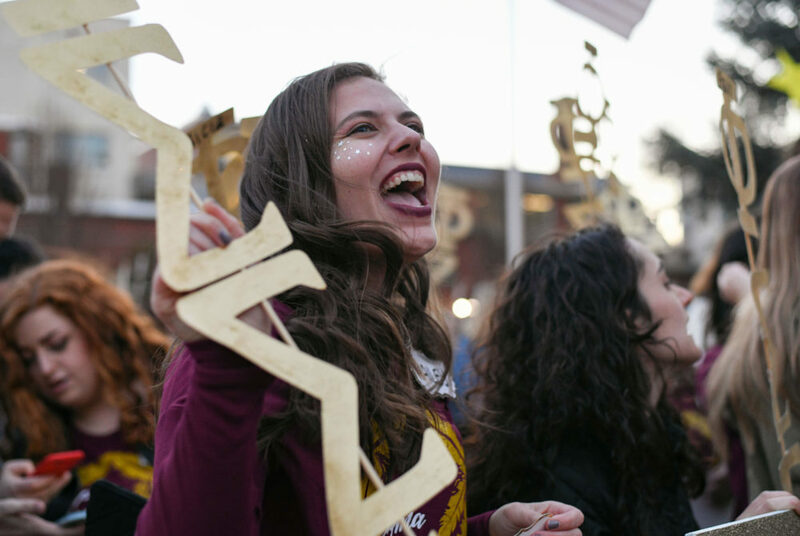 Ear ringing cheers and chants could be heard throughout Kogan Plaza Tuesday evening as sororities welcomed their new members on bid day. 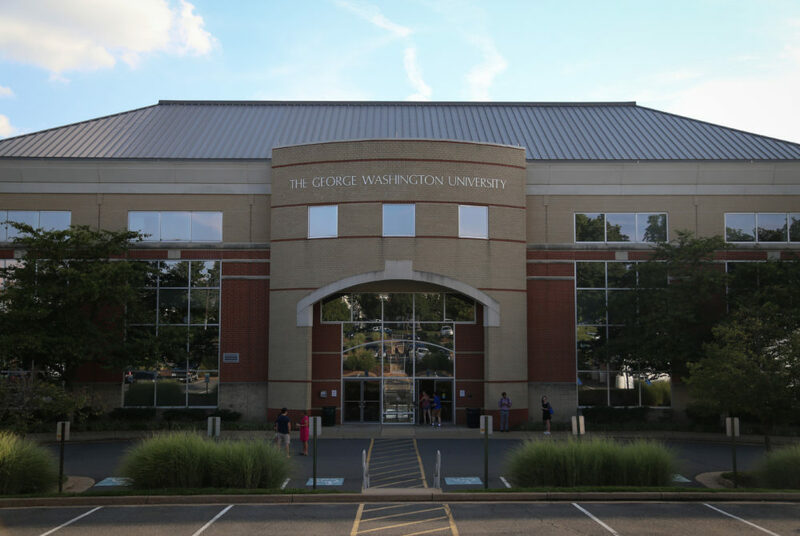 Faculty said the Culinary Medicine course will help students develop a more holistic approach to studying medicine.